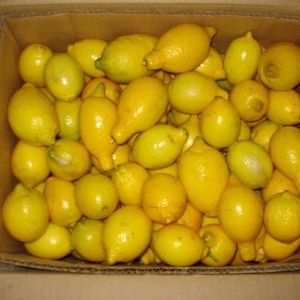 we would like to present to you our product fresh lemon with the following specification: lemon varieties available: adalia (november till end of march) ( 80 , 88 , 100 , 105 , 113 , 125 , 138 , 165 ). 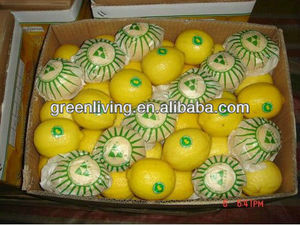 eureka lemon (all year round) ( 80 , 88 , 100 , 105 , 113 , 125 , 138 , 165 ). 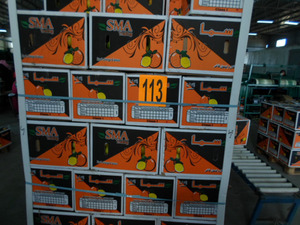 we guarantee importers to get the quality they pay for and reliable deliveries. 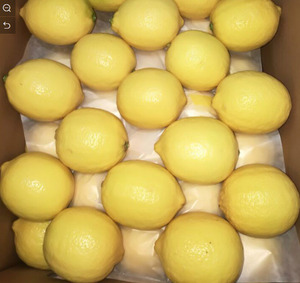 Net Weight 15 kg / Gross Weight 16 kg Net Weight 8 kg / Gross Weight 8.775 kg 350 kg Pins Cartons or 500 kg wooden box available for Industrial and jucie factory Container Capacity: Tons per container: 24 Tons. Pallets per container: 20 Pallets Cartons per container: 1600 Carton /15 KG , 3000 Cartons/ 8 KG Cartons per pallet: 80 Carton / 15 kg, 150 Cartons / 8 Kg Pallet gross Weight: 1200 KG Optimum Temperature : 12 &ndash; 14 for storing for five months . Optimum Relative Humidity 90 &ndash; 95% Quality Standard :Products meet or exceed the international standard and Eu standard Class 1 OUR SERVICES 1. Professional knowledge, professional solution for you; 2. Flexible form of payment; 3. Professional knowledge, professional solutions for you; 4. High quality production and competitive prices; 5. Reassuring freight--good ton bags and supervising loading. 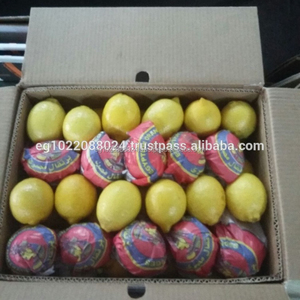 Alibaba.com offers 661 adalia lemon products. 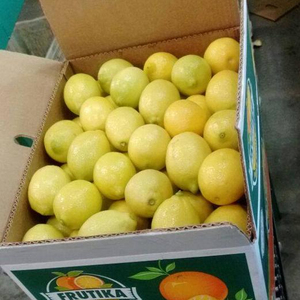 About 86% of these are fresh citrus fruit, 1% are fruit & vegetable tools. 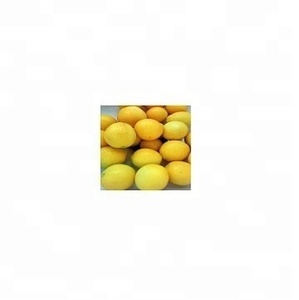 A wide variety of adalia lemon options are available to you, such as lemon, lime, and orange. You can also choose from common, organic, and gmo. 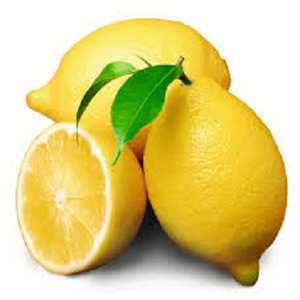 There are 534 adalia lemon suppliers, mainly located in Africa. 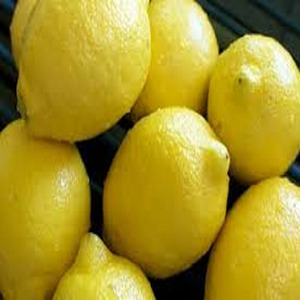 The top supplying countries are Egypt, South Africa, and Thailand, which supply 88%, 3%, and 2% of adalia lemon respectively. 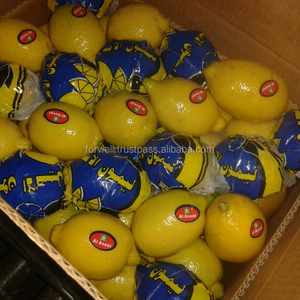 Adalia lemon products are most popular in Southern Europe, Northern Europe, and South Asia. You can ensure product safety by selecting from certified suppliers, including 41 with ISO9001, 2 with Other certification.